Admiralty Island is a luxury waterfront community with some of the most expensive homes for sale in Huntington Beach. Homes in this community will typically range in the $2 million dollar price point. For those looking to rent a home, Admiralty Island rental homes will average in the $5,000 to $8,000 a month range. For more information about Admirality Island homes for sale please contact us today as we specialize in Admirality Island neighborhood and Huntington Beach Real Estate. 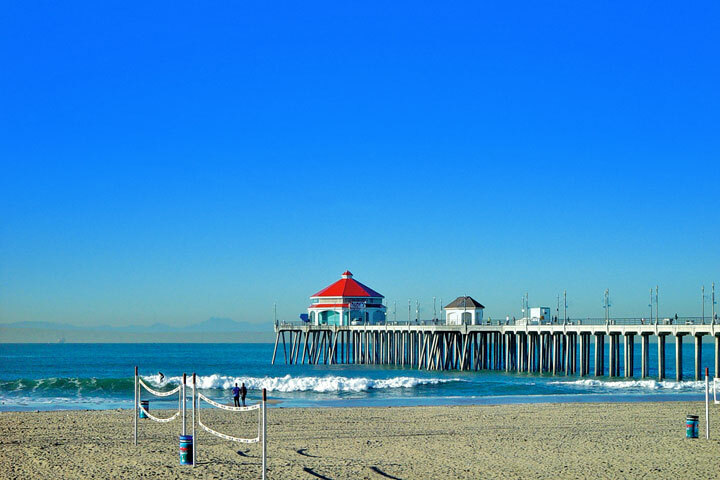 Please contact us 949-482-1313 to help you determine the right Huntington Beach community for you. 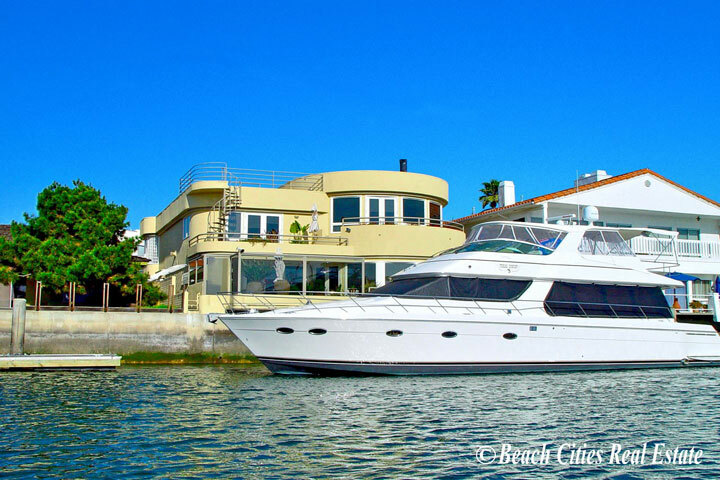 "The Huntington Harbour neighborhood in Huntington Beach is the very best place to find homes that come with a boat dock. 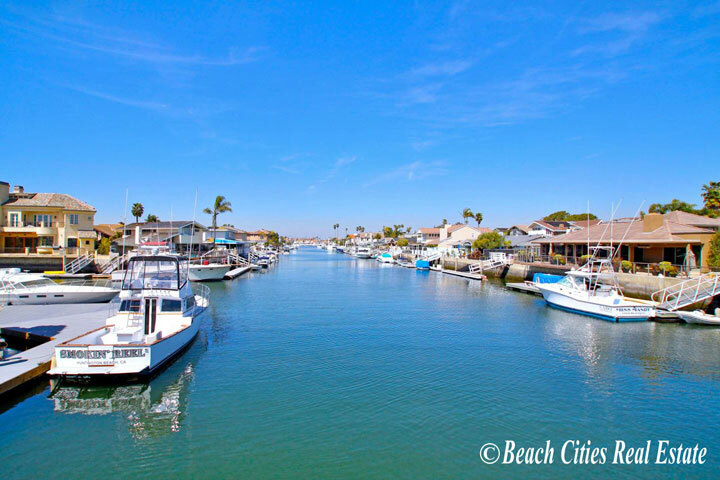 nbsp;These water front homes can be truly spectacular with homes over 5,000... "
"Huntington Beach offers a wide range of housing opportunities from residential homes, condos, townhouses and even manufactured homes. nbsp;Our office gets a lot of calls from renters who have the a... "
"The Huntington Harbor is the main hub for all bay front properties in the Huntington Beach area. The harbor channels through many different islands that all lead out to the Pacific Ocean. Some... "
"An interesting term that you may have heard of in the real estate community called Broker Preview. Broker Preview is basically a day designated for real estate brokers and agents to view new list... "